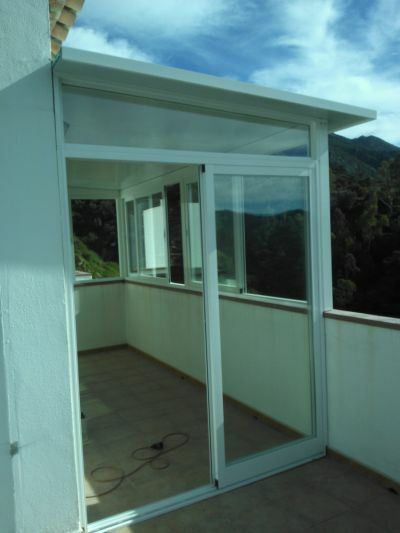 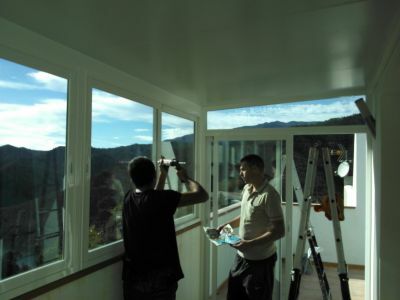 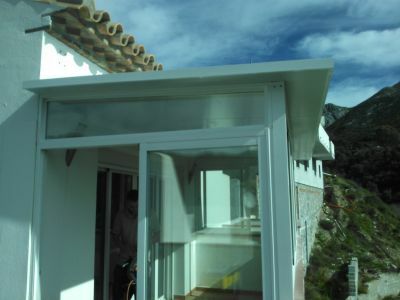 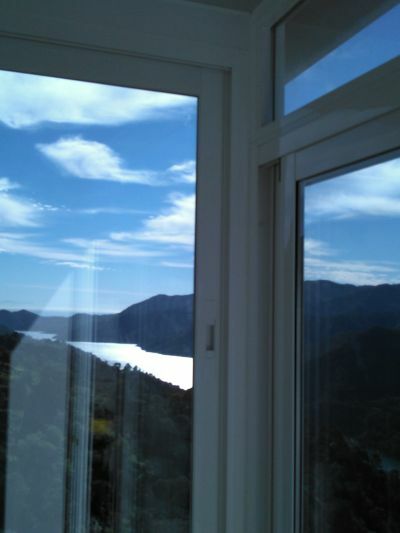 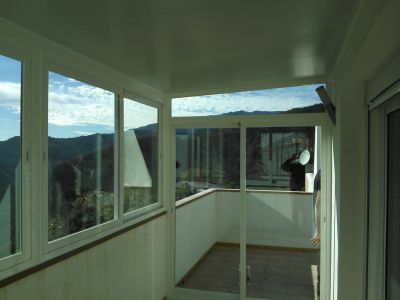 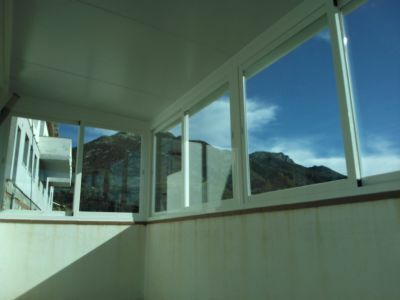 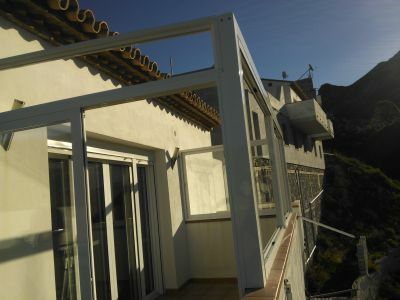 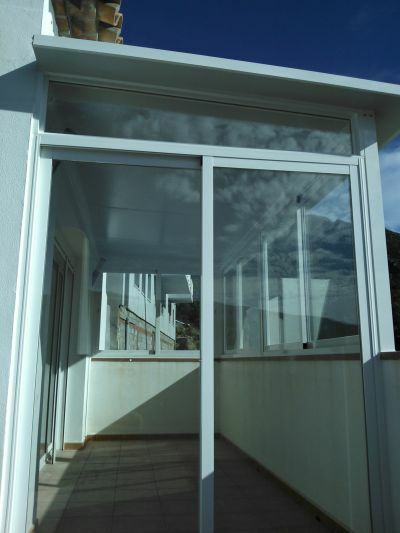 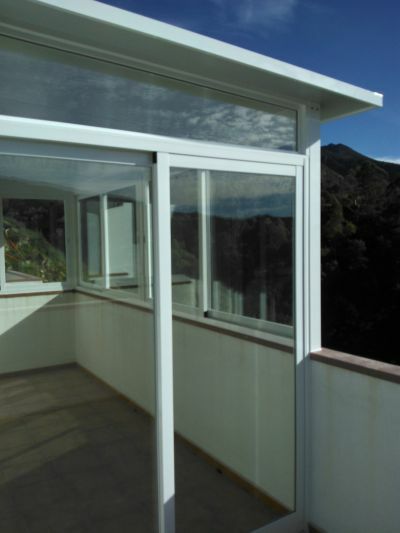 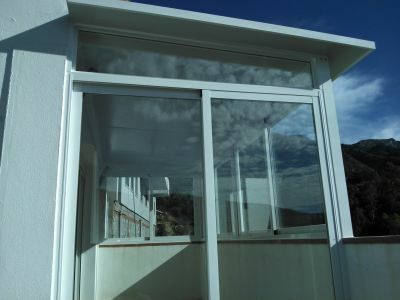 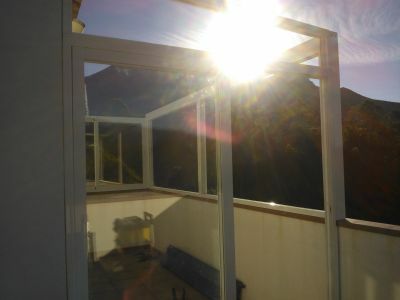 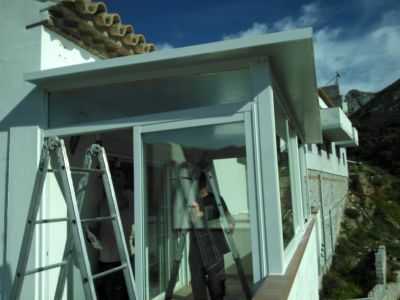 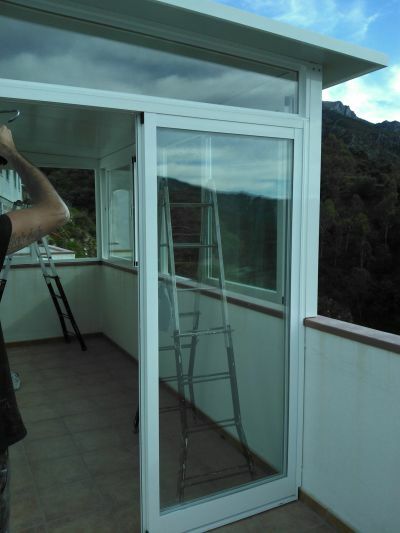 ALUMINIOS ALUDECOR MARBELLA - CIERRE DE TERRAZA CON TECHO EMBO 52 MM. 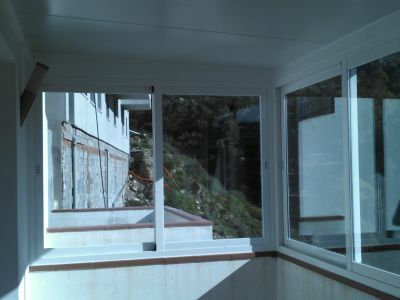 CIERRE DE TERRAZA CON TECHO ACERO LIZO EMBO 52 MM. 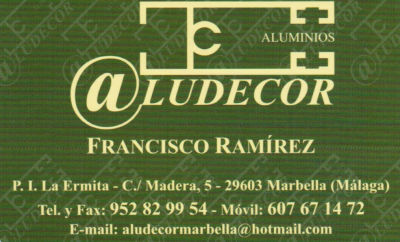 Y DOBLE ACRISTALAMIENTO.